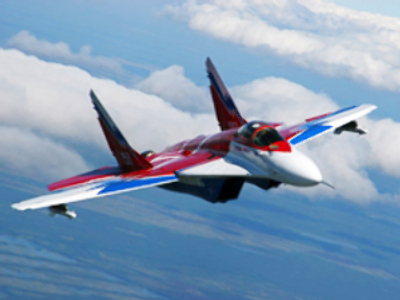 A Mig-29 combat aircraft has crashed in the Chita region of eastern Siberia. The pilot, who ejected from the falling fighter, was taken to hospital. No casualties or damages were reported in the incident. Rescuers are searching for the crash site. A Russian Air Force spokesman said Mig-29 flights will be suspended during the investigation into the crash. 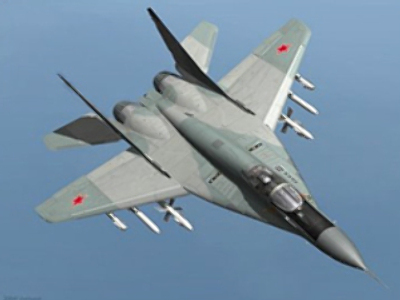 The Mig-29 is a fourth-generation fighter jet that went into service in the early 1980s. Up to 1,600 aircraft are currently in operation throughout the world, according to the producer.